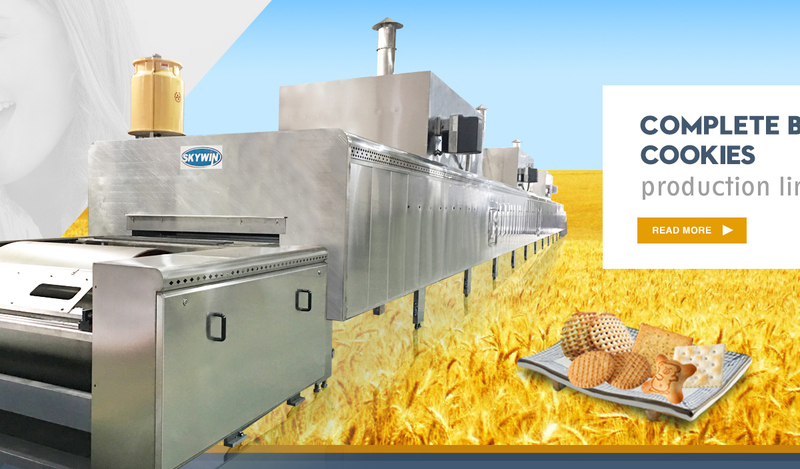 Skywin Foodstuff Machinery Co., Ltd.
CE and ISO certificate for quality guarante Skywin Foodstuff Machinery Co.,Ltd has it's own sub-factories: The first one is special for high quality full automatic set Biscuit and Cookie Production line, the second one is special for Wafer Biscuit production line, and the last factory is special for automatic Feeding and Packaging line which including all kinds of flow packaging and vertical packaging. 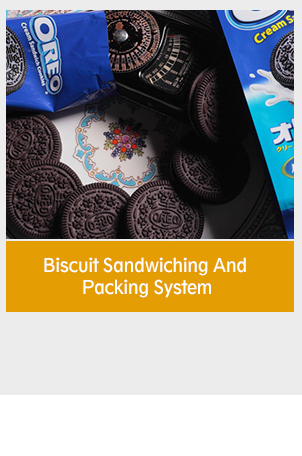 At the same time, Skywin is also good at biscuit sandwiching, biscuit chocolate enrobing and biscuit packing. 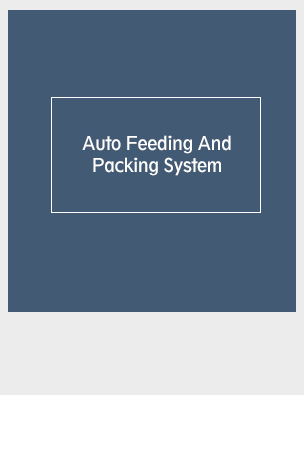 All operation of the lines are full automatic PLC controlled. 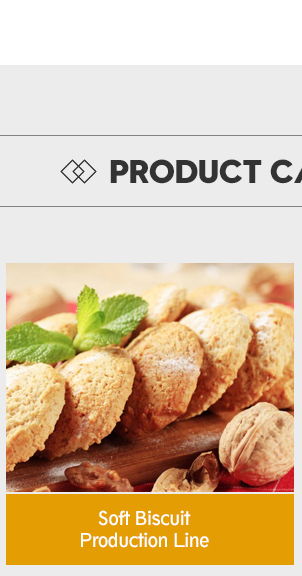 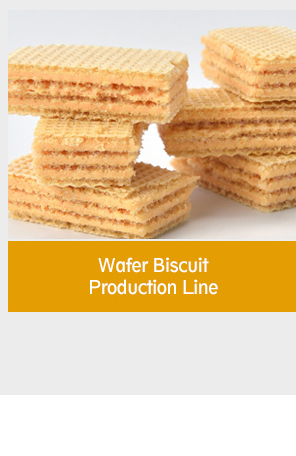 We can provide you with one-stop solution and service for food production: supply you with not only the most suitable design proposals and quality machines but also the professional consulting services whenever you need during your production of biscuit, cookies and wafer as well by our machines. 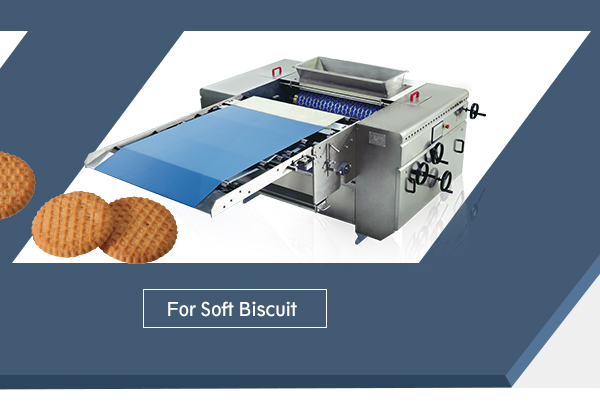 Our packing machinery has been exported to Europe, America, Latin America & South Asia, the Middle East and Africa. 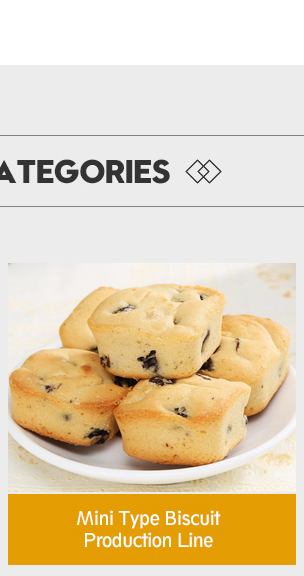 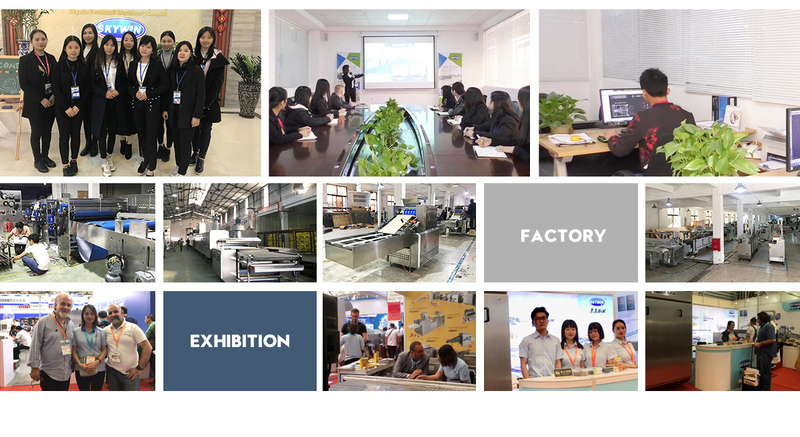 We have become an OEM manufacturer of many famous brands. 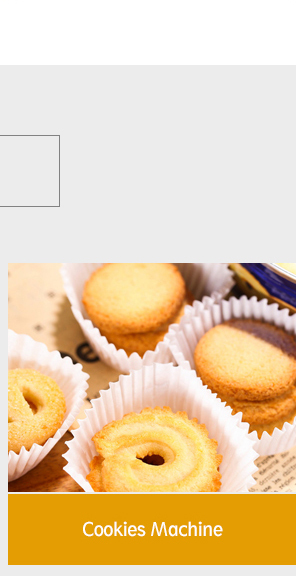 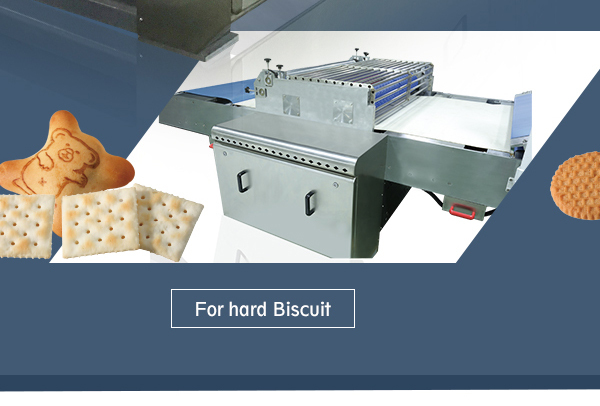 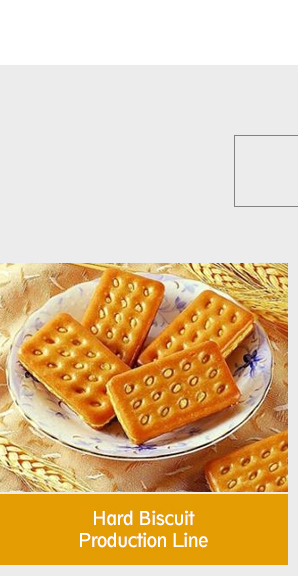 Professional engineer provide the best service, Maintain of the equipment and The production of biscuit. 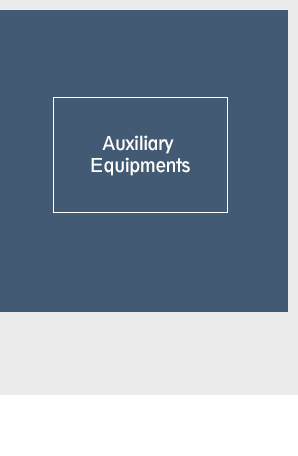 Provide the technical support according to the customer's requirement. 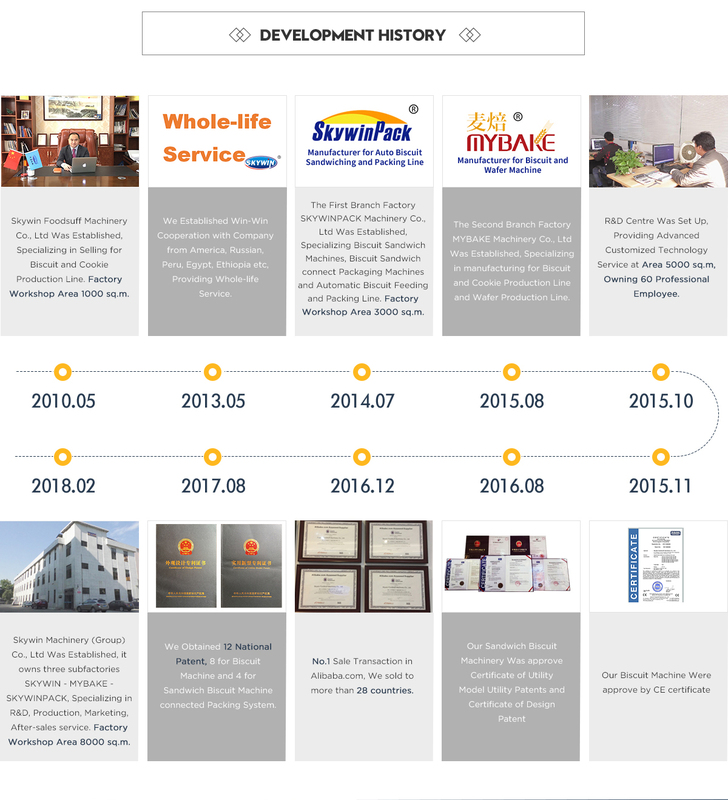 To start great business now. 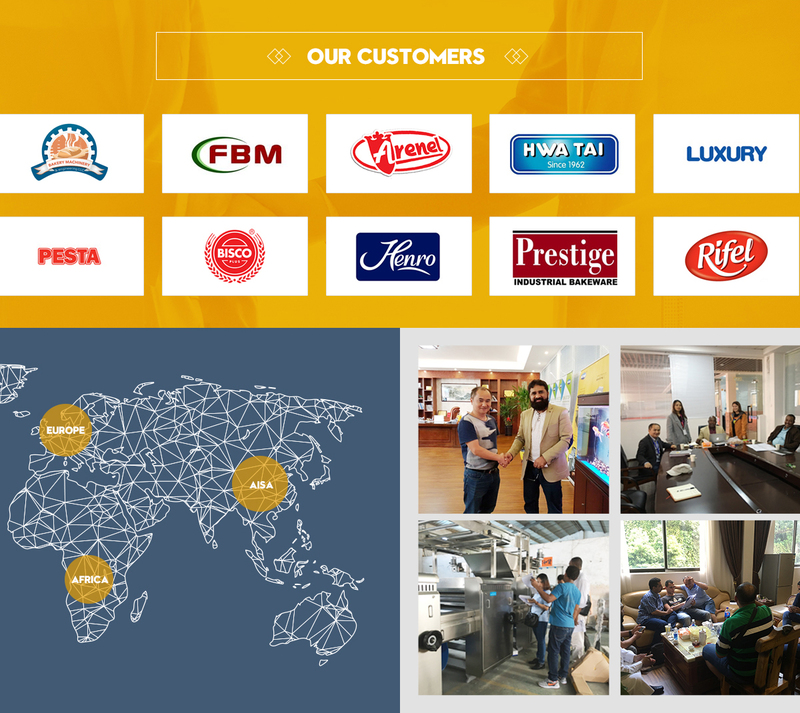 We are looking forward to providing excellent service for your esteem company.